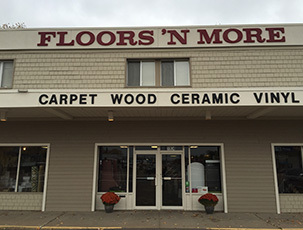 Floors n’ More is a one stop shop for all your flooring needs in Eau Claire, WI. Floors n’ More can help ease your flooring problems during any renovation or construction project by providing numerous flooring options for carpet, tile, wood, laminate, or ceramic. Floors n’ More also can help change the feel of any living space with any of our many varieties of area rugs. 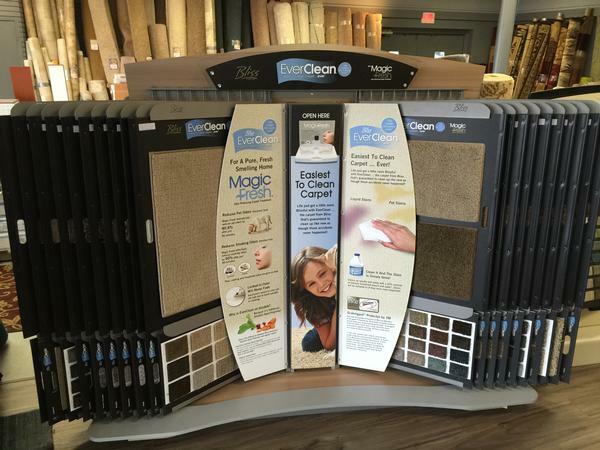 Stop in to Floors n’ More today to speak to one of our experienced flooring experts. With over 20 years experience, Floors 'N More carries all of the flooring brands that you're looking for. Mohawk, Shaw, Florida Tile, Pergo, American Olean, and many more. Visit our photo galleries, here for some inspiring flooring ideas. 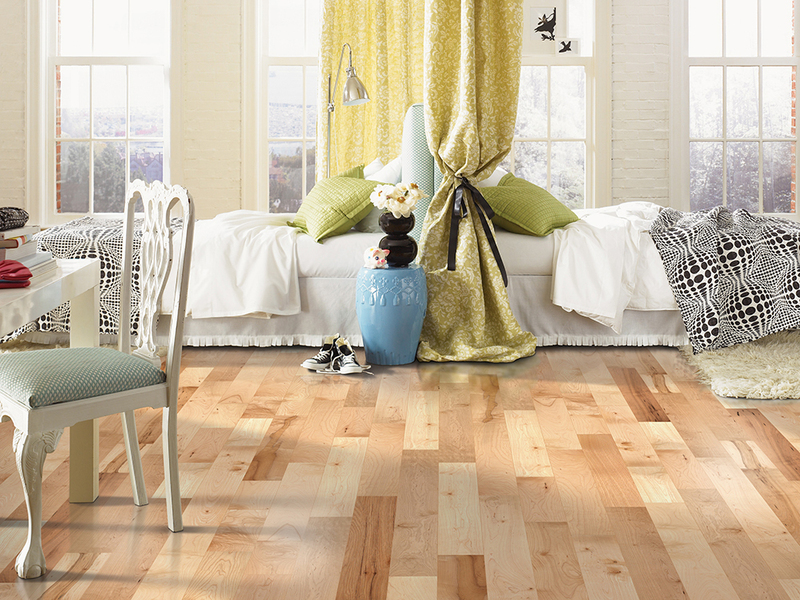 Want to find your dream flooring? Stop in to our showroom! We're located at 1804 Rudolph Rd. in Eau Claire, WI, at the corner of Bracket and Rudolph. Or give us a call at 715-839-8048! We carry name-brand flooring solutions at an affordable cost in Eau Claire, WI. Free Estimates and professional installation available. Endless possibilities. Turn your dreams into reality. COME SEE OUR FALL FLOORING SPECIALS AT FLOORS N MORE IN EAU CLAIRE, WI!! !